Amazon’s self-publishing service in the US, Createspace, is cutting 58 jobs and closing its author services division this year, according to the Post and Courier. ‘After a thorough review of our service offerings, we’ve made the decision to discontinue Createspace’s paid professional editing, design and marketing services,’ Amazon said in a statement. Layoffs to Createspace’s North Charleston office will begin in March, and the subsidiary’s service division will close in July this year. 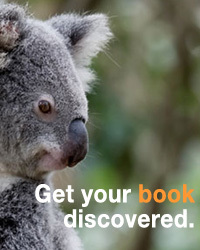 Createspace will continue to print books for authors looking to self-publish.